Battle Snake Snake game remake using robots! Eat and grow your snake. Snake game remake using robots! Eat and grow your snake. 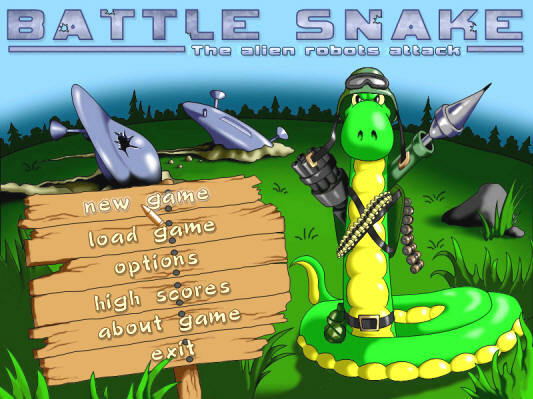 Battle Snake it is not an ordinary snake game. You will never met this type of the snake game. Based on classical snake games Battle Snake introduce a new genres combination. In this snake game you as always control the snake which eats different food to grow. In same time you growing not for scores but with growing you gather "ammo" that you need to strike robots which levels have in myriad number. 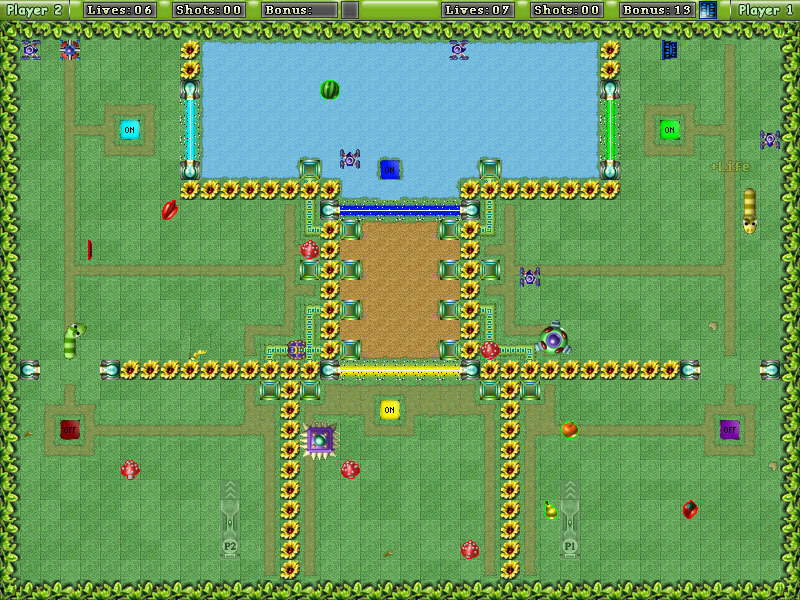 This hot combination of the snake game and the shooter or the arcade game and the action game creates unique gameplay. It's called that Battle Snake. 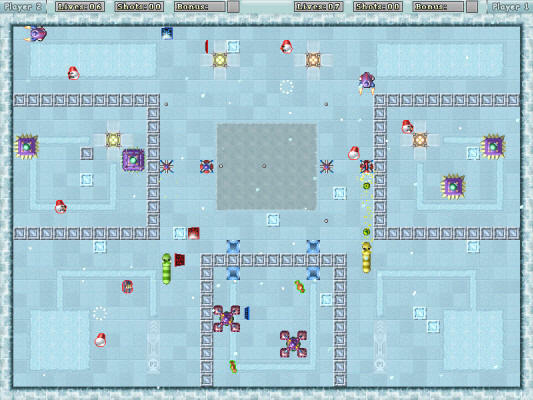 In Battle Snake you there is enter in fight with 14 various types of robots which have a unique ability each. But each enemy's army must have a general and in Battle Snake you met 2 bosses and the SUPER BOSS in the end. Enter in fight with spiteful robots very dangerous so take your friend with you. Also Battle Snake have the multiplayer game mode.